The promotional products industry has become so successful for one reason: people like free stuff. It’s true! So, how do you know which of the millions of products you want to be associated with your brand? T-shirts and baseball caps will always be popular, and so will drinkware. However, if you’ve got a customer you really want to impress, you might want to go with something more elegant. Combine just the right product with just the right engraving, and you’ve got more elegance than Cary Grant on a continental cruise. Here are 8 ideas to get you started. Before we even get into all of the serious metal on this list, let’s take a look at some leather pieces. 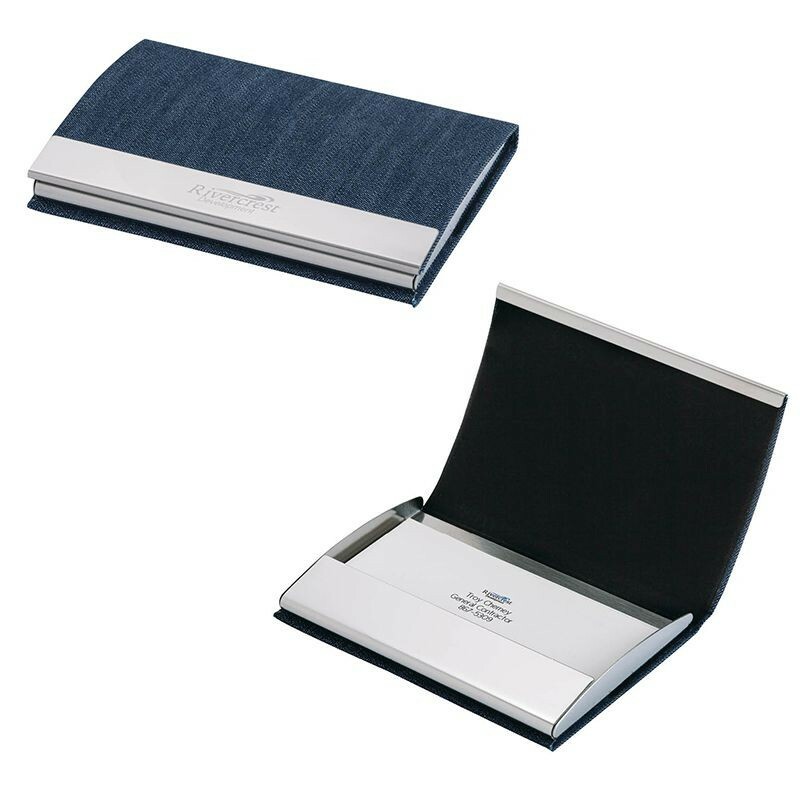 You can really make a great first impression with your customers if one of your giveaways is a gorgeous leather notepad holder or portfolio. We suggest choosing something in a lighter finish, known colloquially by some as “tobacco”, so that your logo really pops. 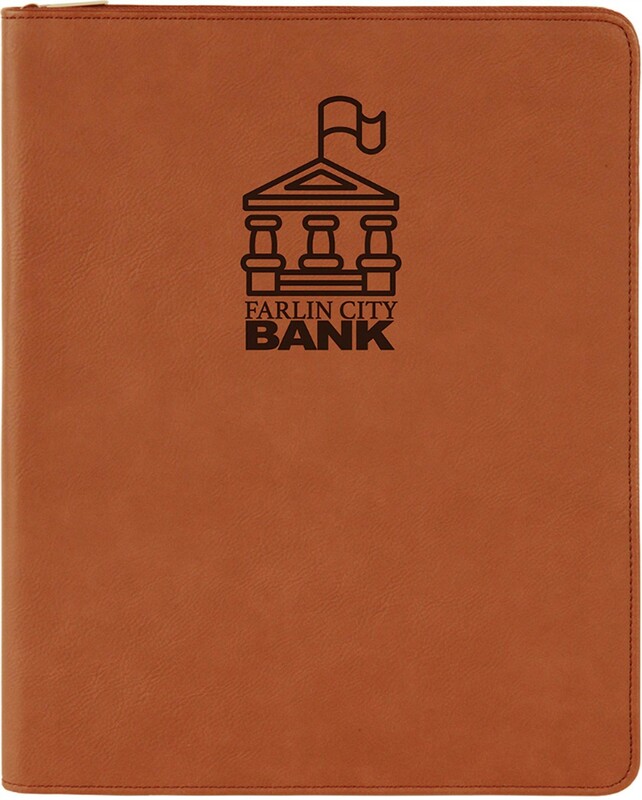 While the other guys are handing out paper notebooks, your customers will be thanking you for a leather piece that will last for years. Your customer goes to sit down at his desk, and what does he place his leather portfolio down on? 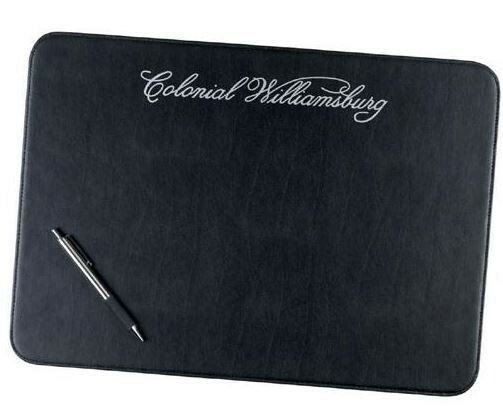 Why, it’s a branded leather desk pad! How kind of you to provide a comfy, classy place for your clients to rest their wrists. Of course, it helps that your brand is right there front and center every time they sit down. Let us move on now to the most celebrated of fabrics, cashmere. You’ll want to hand this to your customer, with a look of genuine appreciation, and say gently, “Thank you. I appreciate your business. 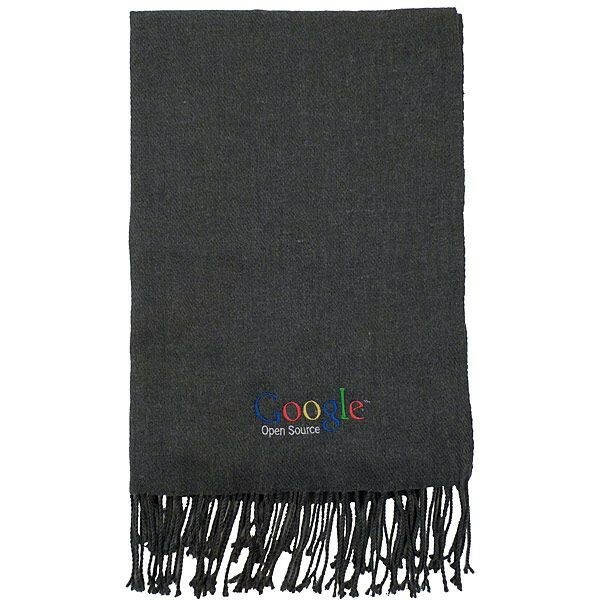 Oh, and by the way, this is cashmere.” This elegant scarf will follow them through the winter and act as an exquisite advertisement for your company. We’re going to discuss two ways to carry your business cards in this blog. The first is this card case. There’s plenty of space up front for branding (this model is a nice hybrid of denim and stainless steel), and what we really like about this branding opportunity is that every time your customer retrieves a card they will be representing not only themselves but your company as well. 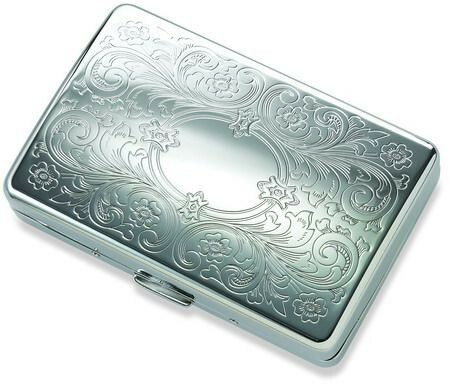 Don’t pick up smoking just because we’re showing off this beautiful cigarette case. There’s another reason we love them. If you’re just not feeling the classic business card holder, you might enjoy the old-fashioned cigarette case. It affords room for not only your business cards, but also things like a credit card, or a flash drive and some bills, making it the perfect all-purpose carrying method. 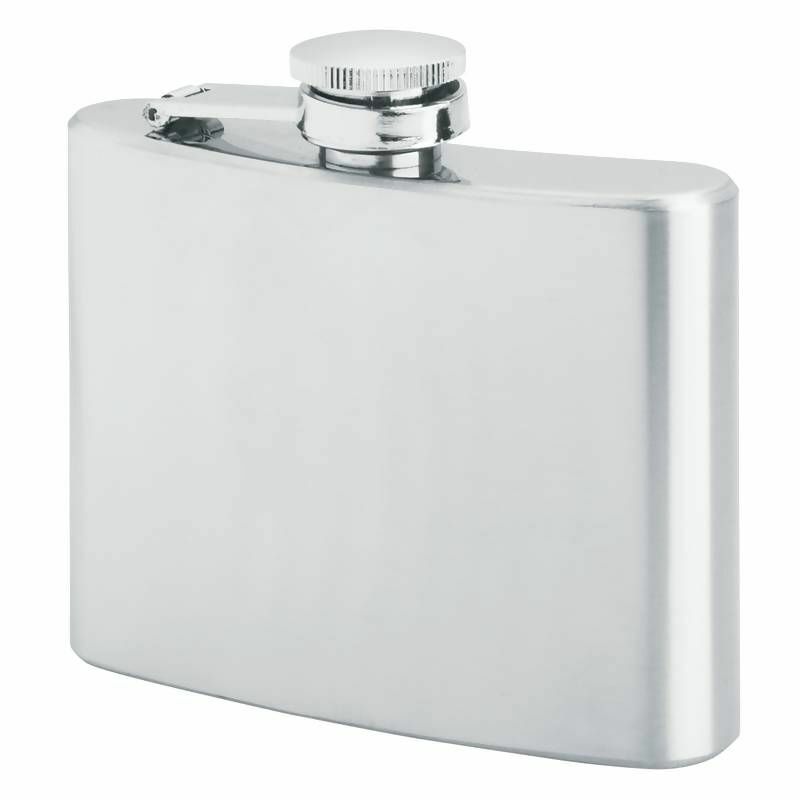 A hip flask is another elegant choice for branding. When you give this to your customer, they will understand that your tastes have matured over time, perhaps in an oaky barrel somewhere in Scotland. 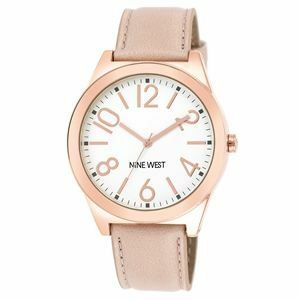 Watches make for a wonderful promotional product option, especially when they are classic and can stand the test of time. We suggest something with a medium-size face and a leather strap. Wouldn’t it be nice if you were with your customer all of the time? Okay, not all of the time. But a lot. Like, when they look at their watch. 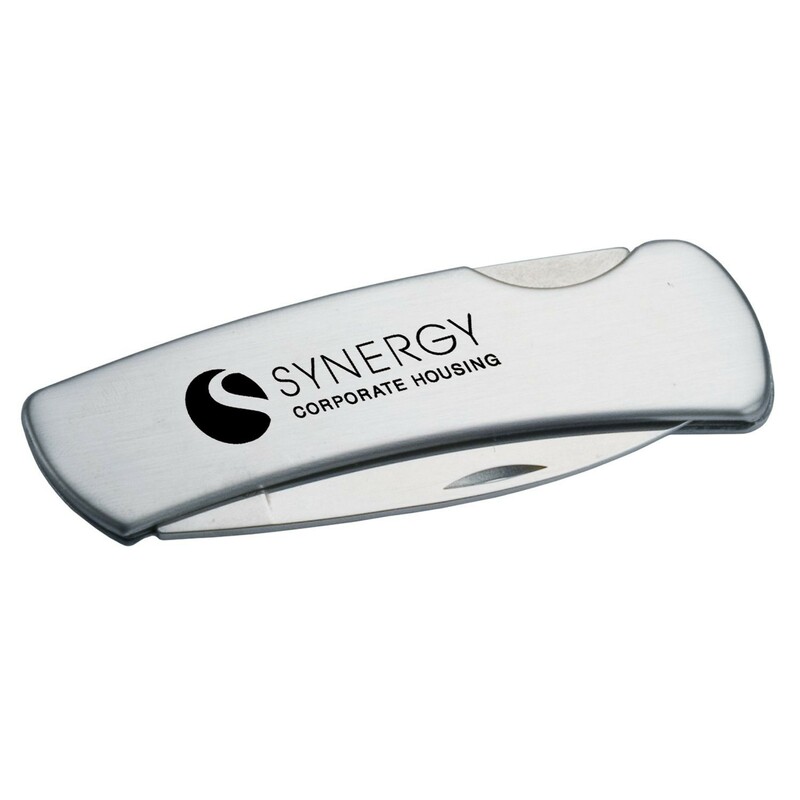 Want to chat more about engravable promotional products? Just reach out to us and we’ll share more info about these products and many more.